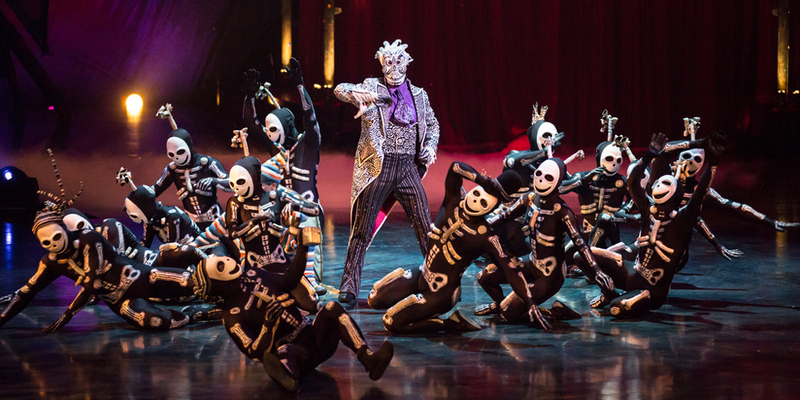 Presented in a colourful mélange, KOOZA springs open like a bejewelled toy box to capture the audience’s imagination and set their pulse racing. 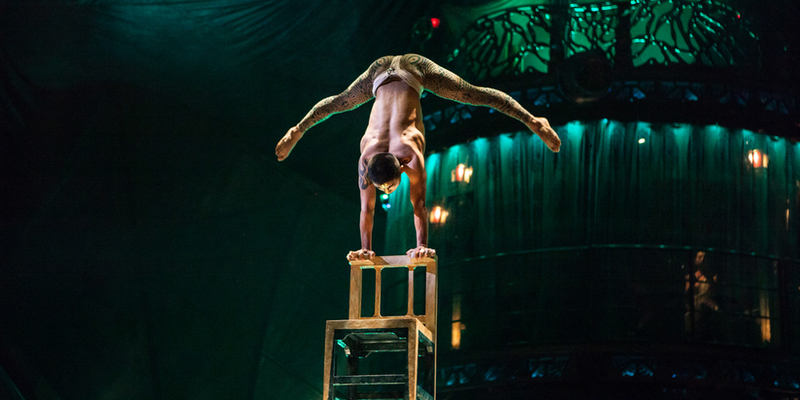 Sheer human effort – performance in its rawest, purest form – is showcased in all its splendour and fragility. 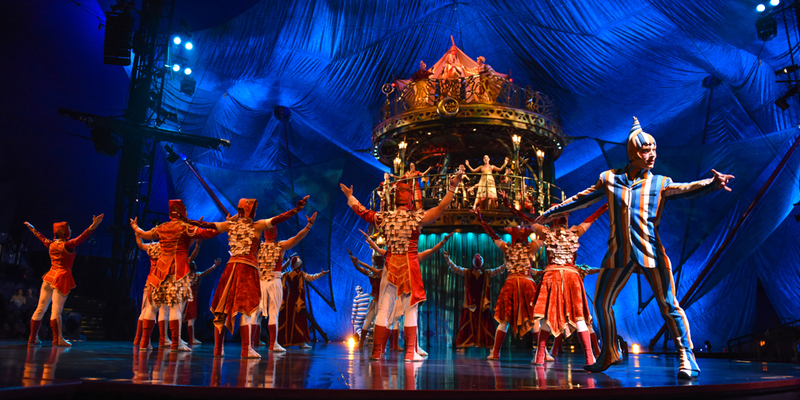 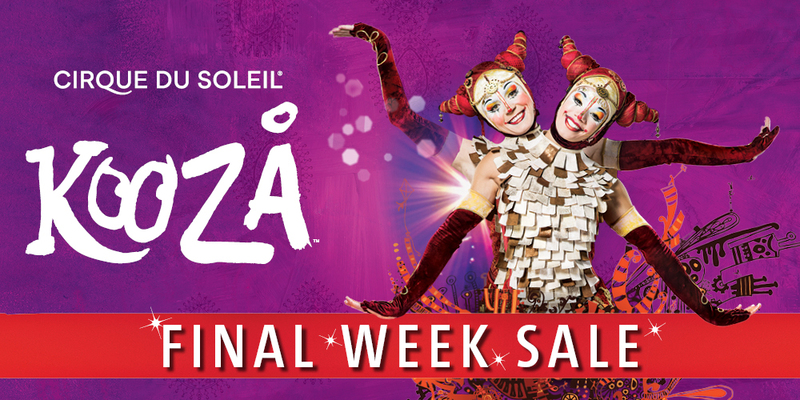 "KOOZA is a show that blends, almost to perfection, its subcontinental sounds, its stunning lighting and costumes with theatrical ingenuity and acrobatic wonder." 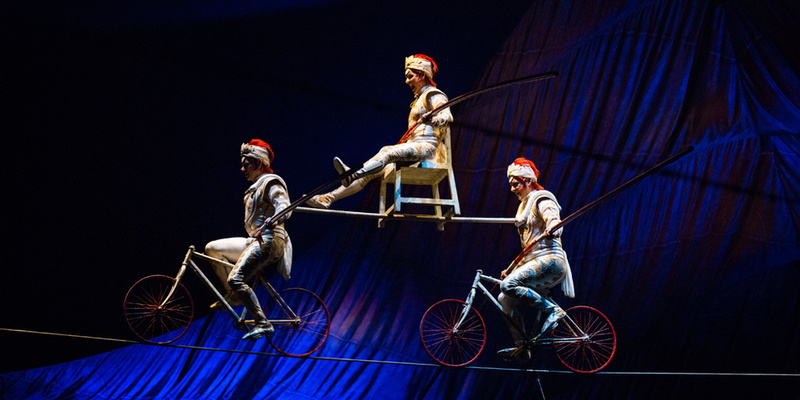 "... a thrilling spectacle jam-packed with white-knuckle acrobatic moments."